Google Adsense has finally enabled payment through Wire Transfer for Indian publishers. At the time of publishing this article it is still in beta phase but no matter when you are reading it, the settings remain the same. 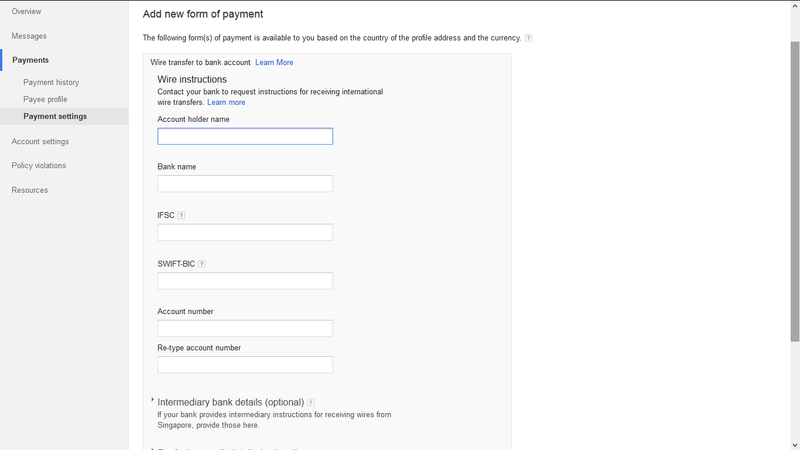 Here is how to enter the bank information for receiving Wire Transfer payment through Adsense. Account holder name: The same name as the Payee name in your Google Adsense account. Do not enter a different name. Bank Name: Enter your bank's complete name. If it is State Bank of India then enter it in it's complete form. IFSC code: Enter your own bank account IFSC code. If some other main branch will be receiving your payment and then it will be transferred to your account, even then enter your own branch IFSC code. SWIFT-BIC: Some banks have a centralized branch which handles international payments. For example for all Andhra Bank accounts you can enter "ANDBINBB" in this field and for SBI you can enter "SBININBBFXD". If your own branch has a SWIFT code then you can enter that. You can check your bank's SWIFT code here. Otherwise, you can also enter the SWIFT code of any nearest same bank branch. 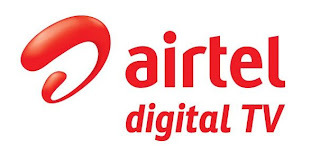 Account number: Enter your own bank's core banking account number, the same one you use for receiving payments from anyone else through Internet Banking. It is better to leave these details empty. The banking partners of Google Adsense are fully capable to find out these details on their own. Though all banks will give you some details to enter in this field, however, you do not need it in most cases. If you have a core banking account number and you are entering this in the Account number field, then the Adsense banking partners will take care of it by themselves. However, if you bank has given you some other Indian bank account to transfer the money from abroad, then you do need to enter these details. We are not responsible for any financial loss you may occur due to entering of wrong information. You are suggested to go to your bank and use your best judgment to enter these details. We take no guarantee for the accuracy of the information given above.